Now that Christmas is over, so is my Christmas baking. 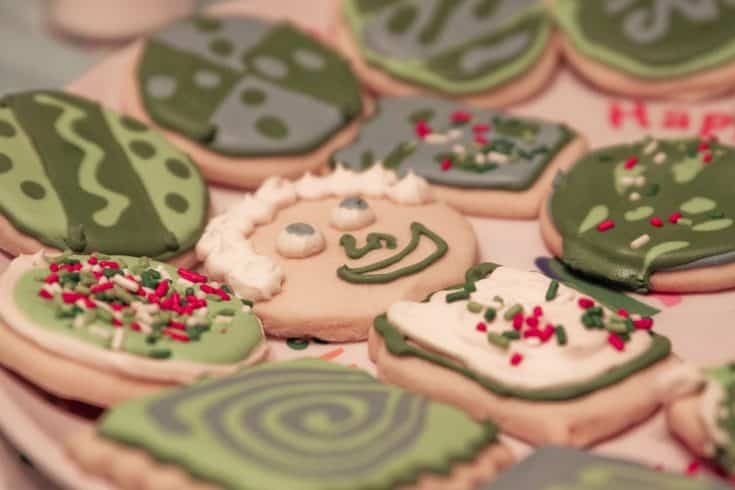 There is just something about the Christmas season that makes me want to bake a bunch of things. I tend to go a little crazy but it is worth it because we always have a lot of yummy treats. 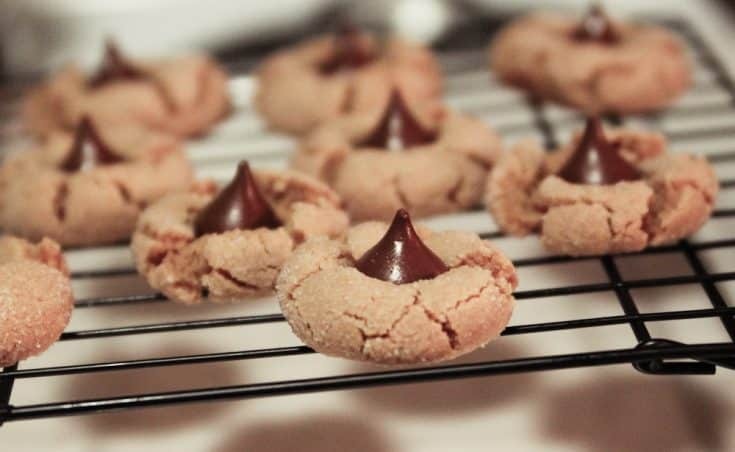 Right before Christmas I made some peanut butter blossoms (which are my favorite) and then used this peanut butter chocolate chip recipe to make some yummy cookies. I got both of these recipes from Bake at 350 which I think is my new favorite baking blog! 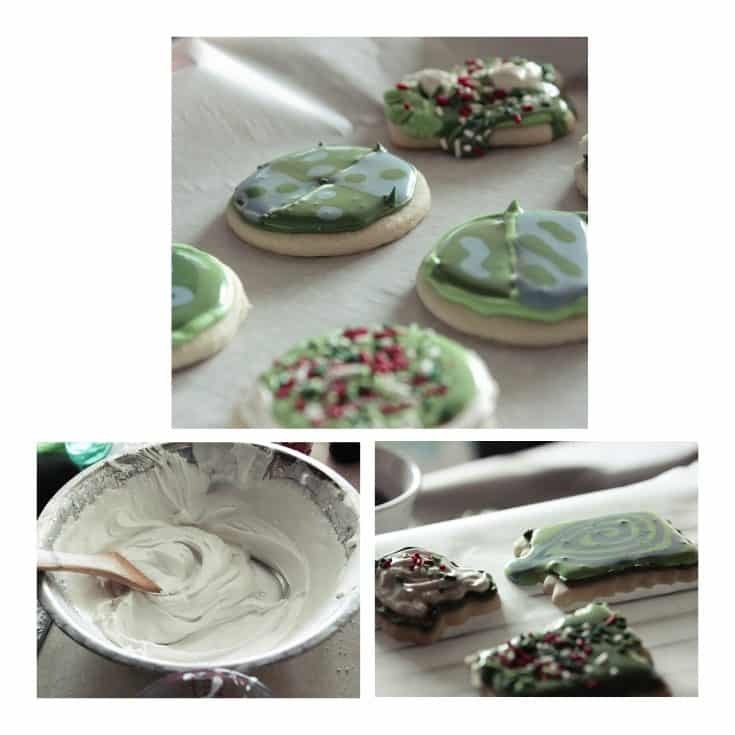 Then the day before Christmas we made Christmas cookies. I used two recipes. The first one Alyssa at Near Normalcy told me about from Cake Central. This one tasted good and it dried really fast. I didn’t make it quite thick enough though. The other recipe was also on Cake Central called Antonia74 Royal icing and it had a lot of great reviews. It turned out well but I really wish I had a KitchenAid mixer or something besides a hand mixer. Hoping that can happen sometime in 2012. I am still unsure about the icing dripping out like that. I am guessing I will figure it out with more practice. 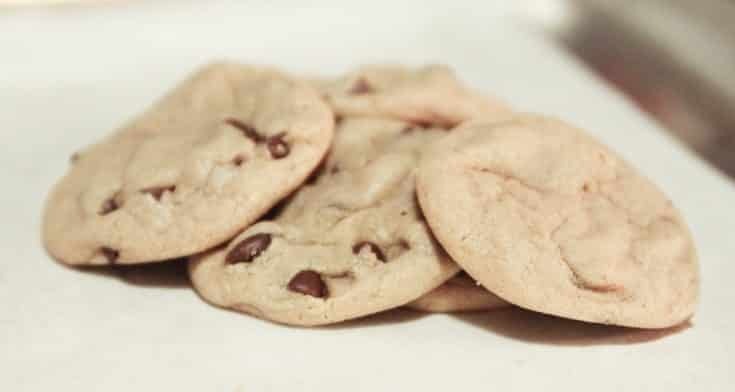 The boys helped me with this batch so we made some fun interesting cookies this time. It was a lot of fun watching them come up with different designs. I love my happy face. Since one of my goals for 2012 is to lose about 30lbs, I really have to make sure I am not tempted to eat so many of the treats I want to make. I am going to start off working on one batch of cookies and making one cake a month. Most likely I will make it for some event or for someone else. I want to keep practicing without always having a ton of sweets in the house.